NYC Subway Station Reopens 17 Years After It Was Destroyed During Sept. 11 Attacks The newly reconstructed WTC Cortlandt station opened on Saturday, just three days before the anniversary of the attack. 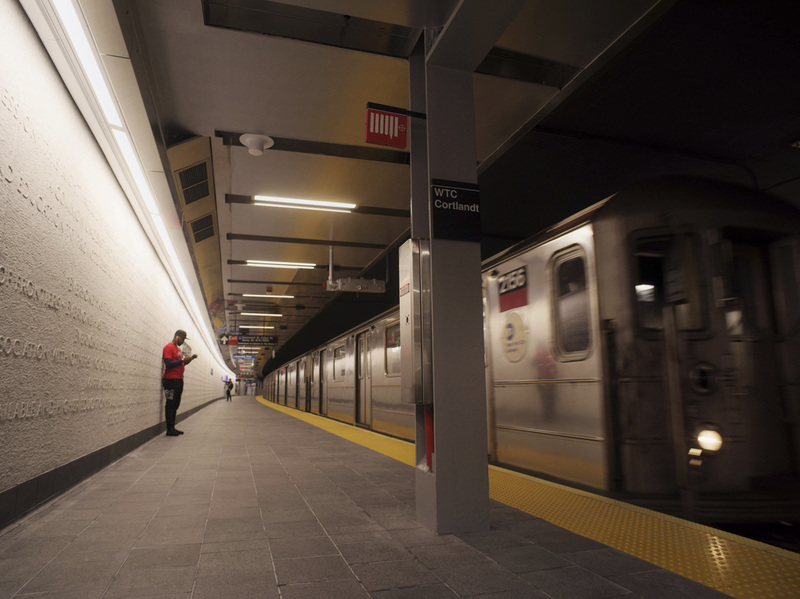 Seventeen years after it was destroyed in the Sept. 11 terrorist attacks, New York City's Cortlandt Street subway station has at long last reopened. The old Cortlandt Street station was buried by countless tons of debris that collapsed into it on the morning of the attacks. The station connected residents along the No. 1 line on Manhattan's west side to the World Trade Center.